AppleInsider claims that Apple may already be testing out iPads with front facing camera for FaceTime. A version of the tablet device with a built-in video camera and support for the new FaceTime video conferencing standard has already progressed to the advanced testing stages, according to a person with proven knowledge of Apple's future product plans. 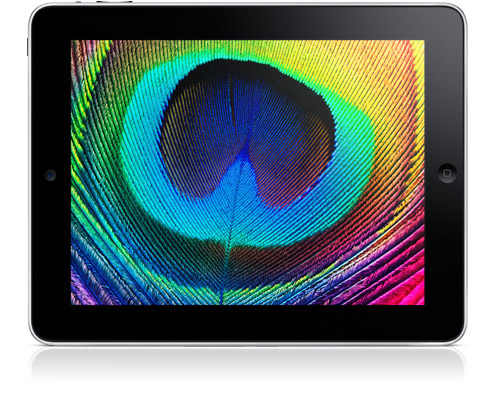 The newer iPad models are said to come out no later than first quarter of next year and maybe even sooner than that. There are claim that the iPad's next-gen firmware contains FaceTime debugging software.